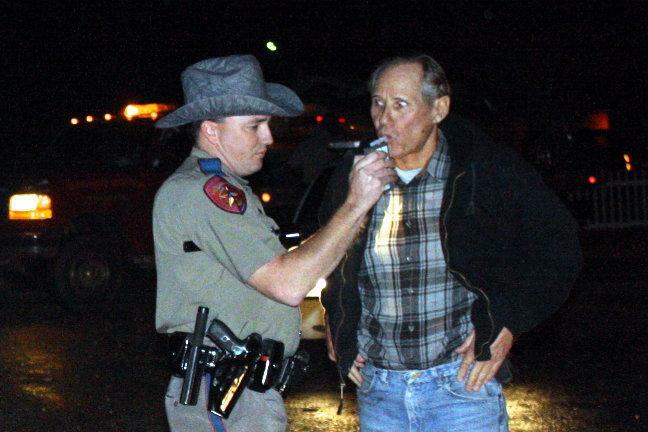 Driver Rolls Vehicle, Arrested for DWI, SCENIC LOOP, December 22, 2009 - Shortly before 7 pm on December 22, 2009, a brown Toyota Camry driven by Anthony Joseph Restelli, 63, of Livingston was west-bound of FM-3277 when his vehicle left the road to the right, took out a host of mail boxes, and rolled. 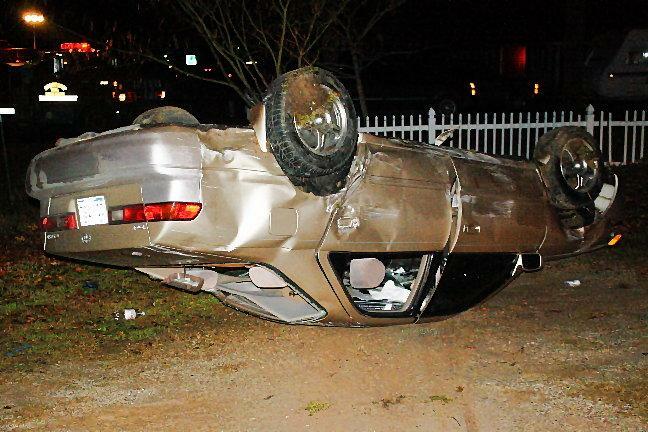 Restelli's vehicle came to rest upside down in an unpaved parking lot. 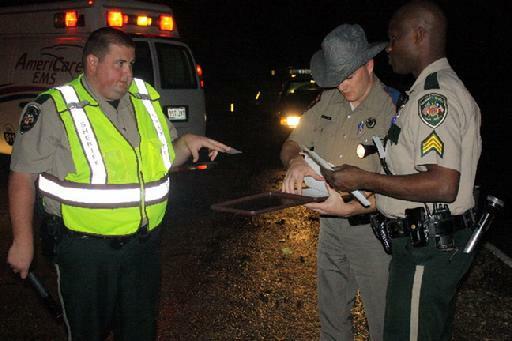 Scenic Loop Volunteer Fire Department was dispatched to the scene along with Americare Ambulance Service, Sergeant William Jerry, Deputy Lee Rogers and DPS Trooper David Flowers. Restelli was removed from his vehicle and was miraculously unharmed. Traffic was regulated, but not blocked during investigation and cleanup. There was a smell of alcohol. 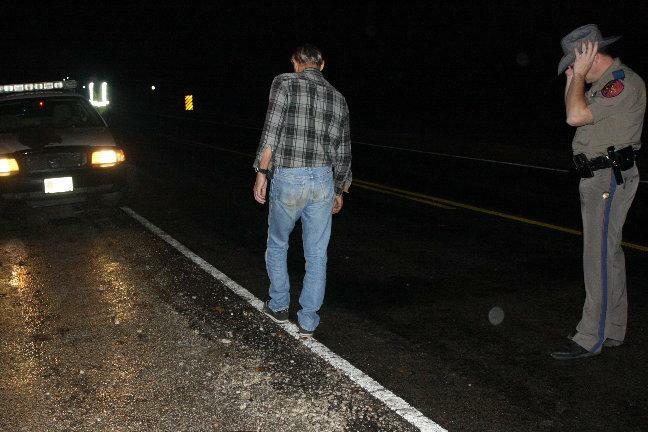 Trooper Flowers administered a field sobriety test and a breathalyzer test and placed Restelli under arrest for suspicion of driving while intoxicated. A rollback wrecker from Ken's Towing recovered Restelli's vehicle and it will be stored at Harrison Body Shop in Livingston. The Scene was cleared before 8 pm. 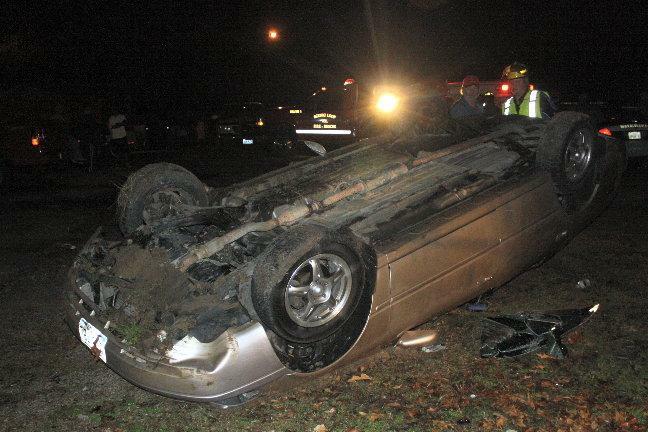 Anthony Restelli's vehicle rolled and came to rest upside down in an unpaved parking lot. 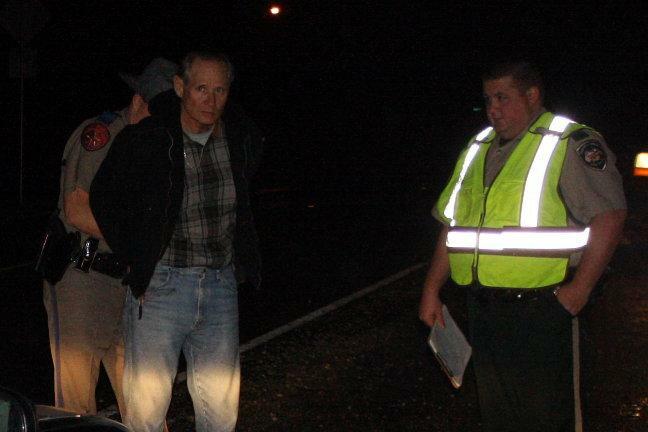 ...and finally placed Restelli under arrest for suspicion of driving while intoxicated. 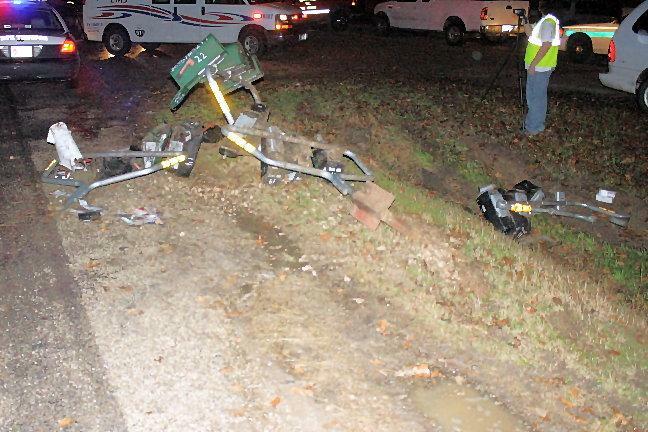 Restelli's vehicle took out these mailboxes enroute to its rollover. 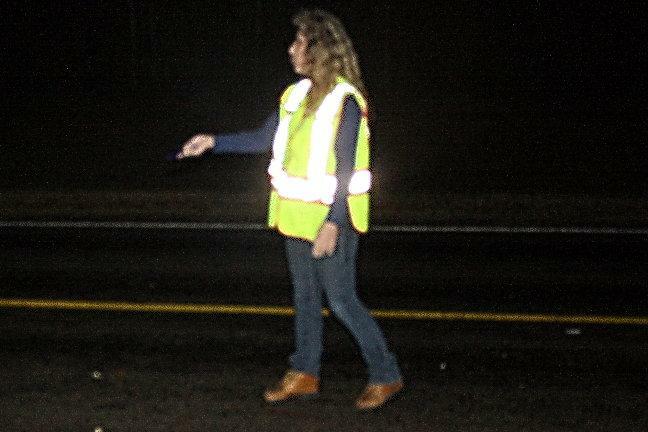 Evelyn Newman with the Scenic Loop Volunteer Fire Department assists in traffic control.